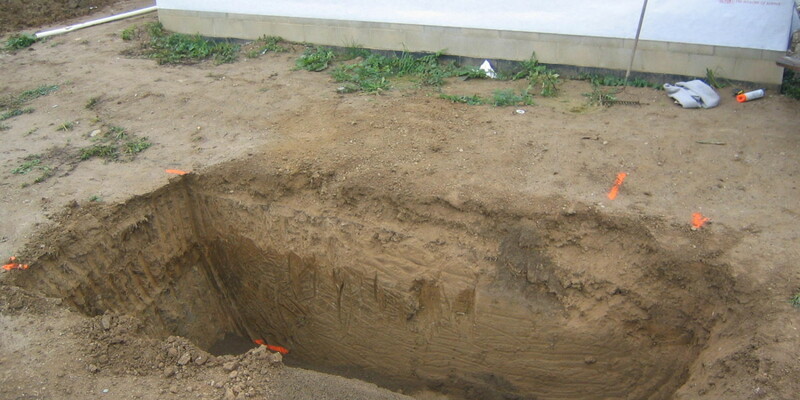 A rectangular hole is dug, and a special tank is placed in the ground covered completely in sand. 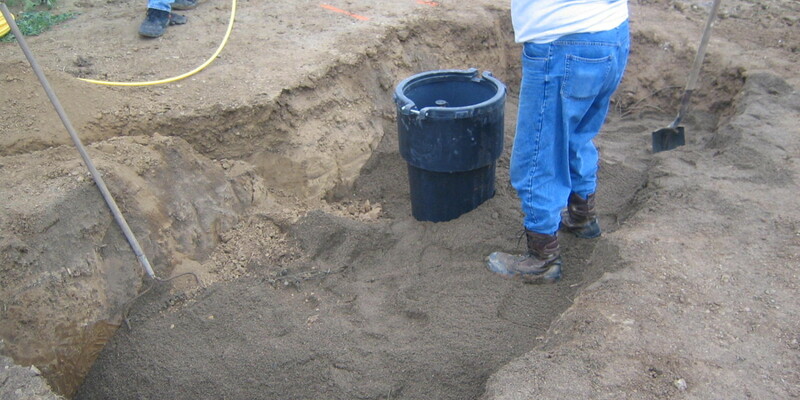 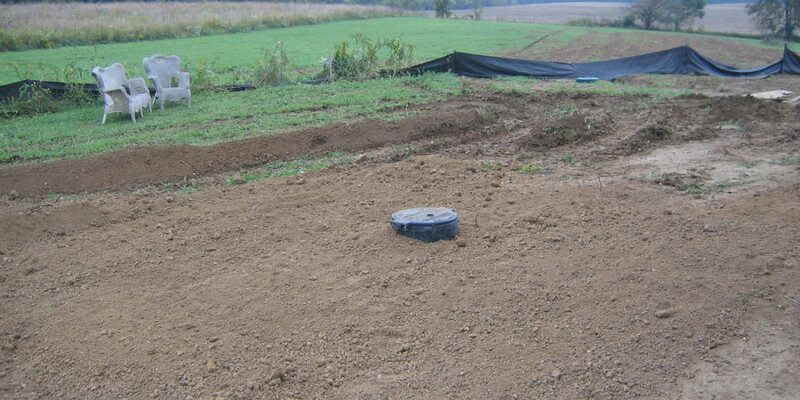 Anode bags are placed in the ground and are good for ten years or more. 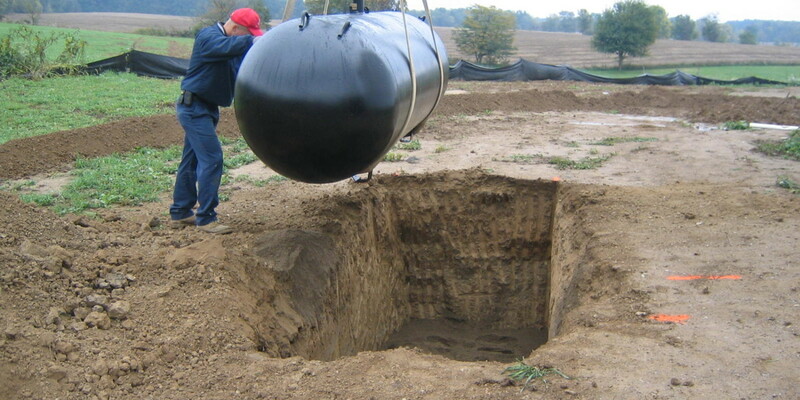 Then your propane supplier fills the tank to prevent the tank from coming out of the ground from a heavy rain. 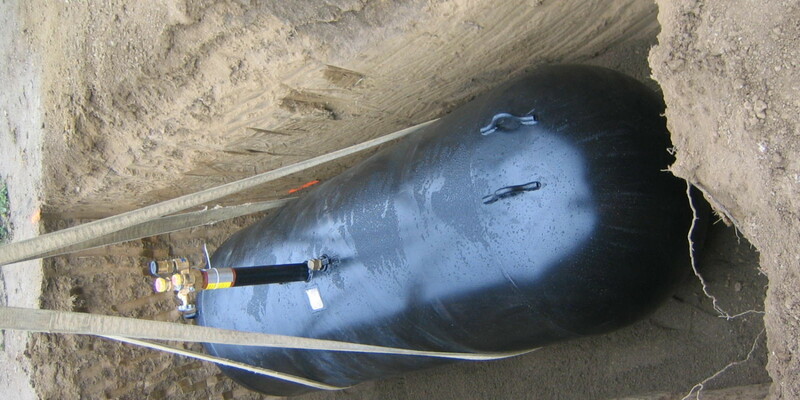 Contact your propane supplier to learn more and recommend Exact Excavating LLC to work with them for install.